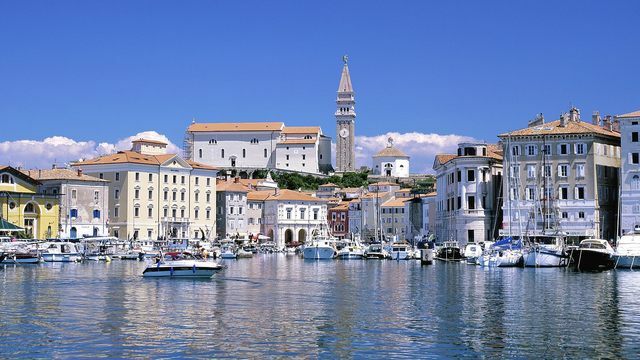 Let's ride through the Slovenian coast, getting off the beaten path and a sense of local culture. 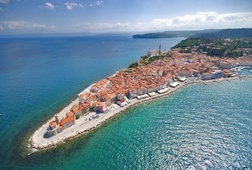 Choose your favorite type of transportation and experience the authenticity of Slovenian Mediterranean places and people. We will eat, drink and rock this place like real Slovenians. Gathering chestnuts and roasting them outdoors, with delicious cider, home cooked bread and meat. Receive special offers, VIP invites and exclusive updates for Slovenia.